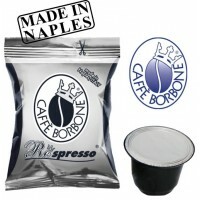 Like us to get exclusive access to deals and promotions! 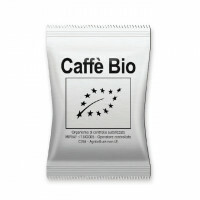 - Data are communicated in a secure encrypted format in addition we do not store your credit card information. 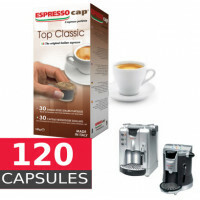 Espressoland.com.au is Australia's largest independent online retailer of coffee pods and capsules since 2011. 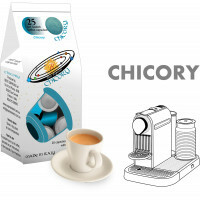 We are committed to providing you with Delicious coffee, Great Value and Free Shipping on over 250 capsules and pods. 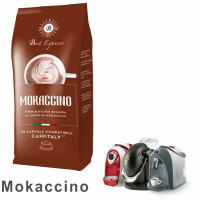 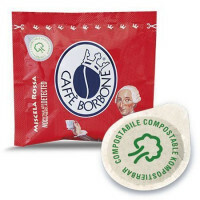 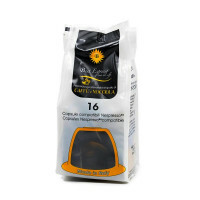 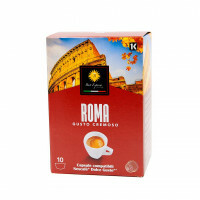 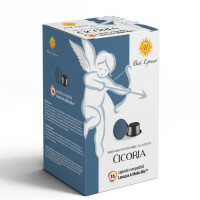 You can find coffee capsules from leading coffee companies at lower price. 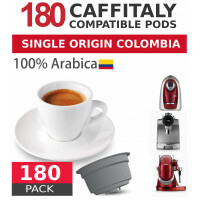 Coffee pods compatible with Nespresso, Lavazza A Modo Mio, Espresso Point, EP MAXI, Lavazza BLUE, Caffitaly, Dolce Gusto and ESE machines. 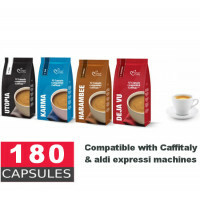 In addition we have exclusive special treats such as Certified Organic products, Hot Chocolate, Single Origin coffee and a range of Herbal and Ice Teas in capsules for your machine – we've got the lot.